With the summer months upon us the Pleasant Street Center is teeming with events and activities. Events, including meetings of the “Not Too Stuffy Book Club” and the Parkinson’s Disease Support Group, are up and running this summer. 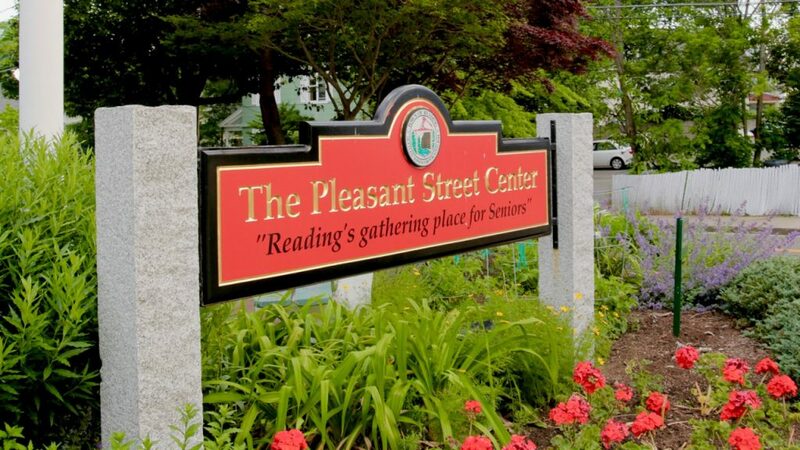 The Pleasant Street Center is Reading’s gathering place for seniors of all ages and is open weekday for lunch, exercise, or a variety of programs. Lunch is served everyday, but reservations are required 24 hours in advance (Two dollar donations are suggested). Upcoming events include the Council on Aging’s annual Lobster Roll Dinner; back this year for the fifth time. Reservations are required and are available now. The dinner happens on July 20 at 5:00 p.m. Beyond the summer activities there are fun outings and other things to do at the center all the time for seniors. Just on July 11 everything from Art Lessons to the Dean Martin Show, to a lunch of Macaroni and Cheese or Seafood salad sandwiches are being run. More information can be found here or by calling the center at (781) 942-6794.